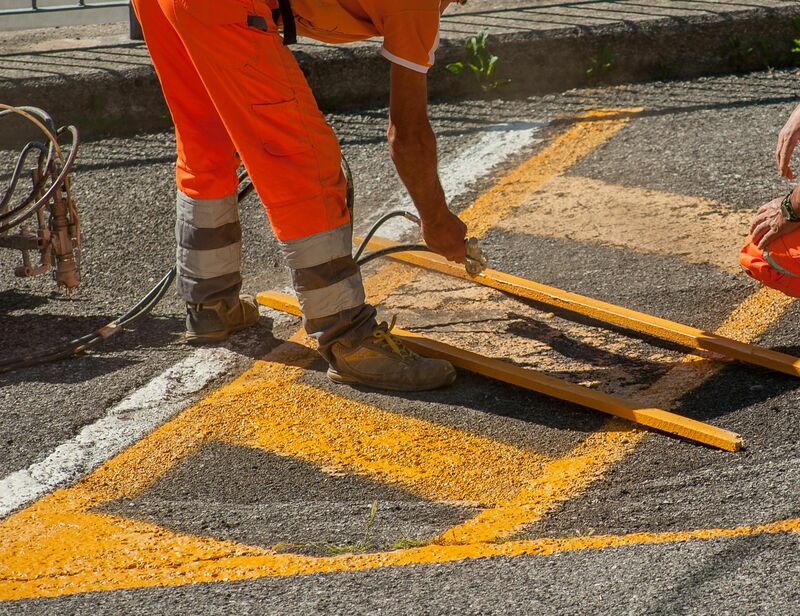 Give your property a facelift by repainting the lines, curbs, and traffic markings on the parking lot. You will see a noticeable difference and so will your tenants and their customers. 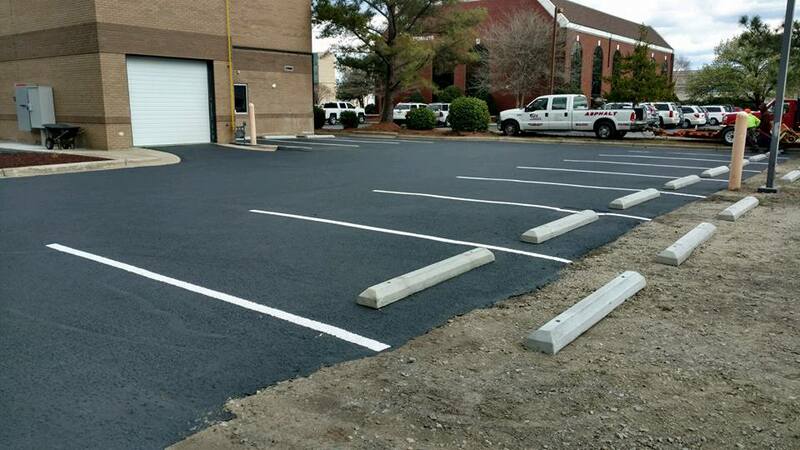 After seal coating, our crew will stripe while the parking lot is still blocked off. 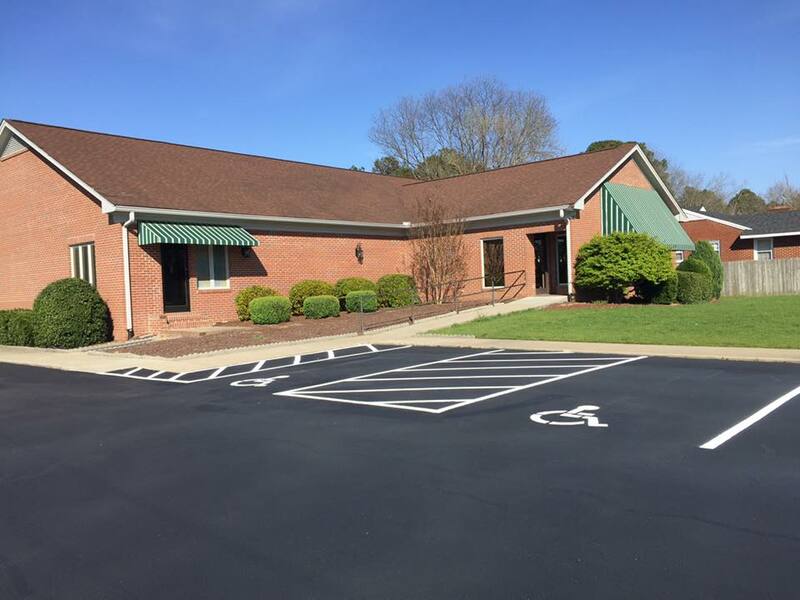 Updating worn-down lines and markings can improve the appearance of not only your parking lot but improve the curb appeal of your business. A fresh and clean look is sure to turn heads while maximizing space and improving customer satisfaction.